OF ALL the changes brought in by the Whitlam Government in the early 1970s, one of the best was the establishment of the Order of Australia. Despite Tony Abbott's bizarre and fortunately short- lived decision to recreate knights and dames, the Australian honours system has served us well for more than four decades. Another group of outstanding Australians will be honoured on our upcoming national day, and hopefully there will be some local names included. The best part of the awards system is that once a person is honoured, any ongoing sign of the award is almost invisible. They get a medal, of course, and a smaller version to wear as a pin and, like Ken Crampton in today's letters, they can use the appropriate initials after their name. But we don't have to call them by any outdated titles - they remain one of us. We will soon have a leading example of the farcical nature of Britain's honours on our shores. 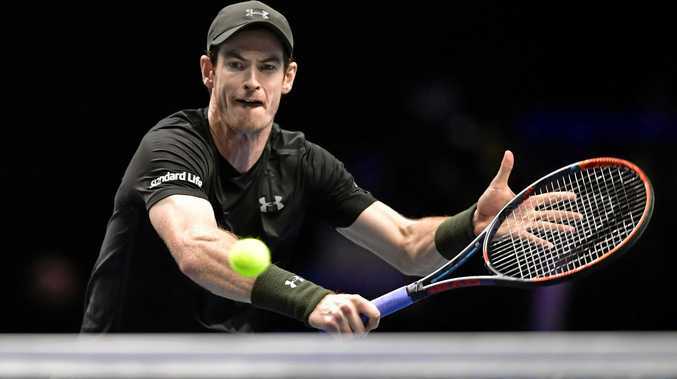 The Australian Open will include a newly minted knight in Scottish star Andy Murray. Giving such a title to a player who has won just three grand slam titles seems silly enough, but our own Channel 7 seems set to rub it in by insisting they will call him 'Sir Andy'. Tennis with its marathon rallies and constant grunting is hard enough to watch as it is - please Channel 7, spare us the imperial nonsense.